I've been meaning to write a review of T.L. 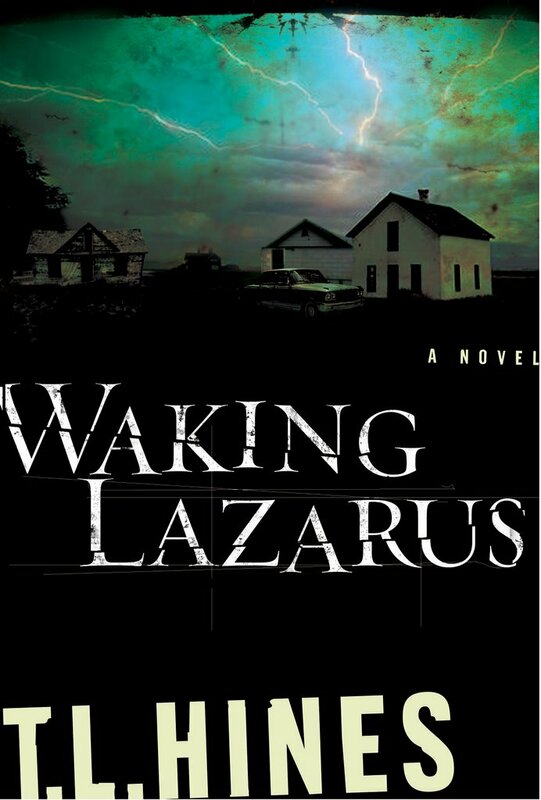 Hines' "Waking Lazarus" for quite a while now, and I keep not doing it. So here it is, at last. You can call it a supernatural thriller. You can call it "crime fiction with a supernatural twist". You can even call it (*gasp*) Christian fiction. I know, I know. But it's good! No, really. Okay, here's the deal: Jude Allman has died three times. 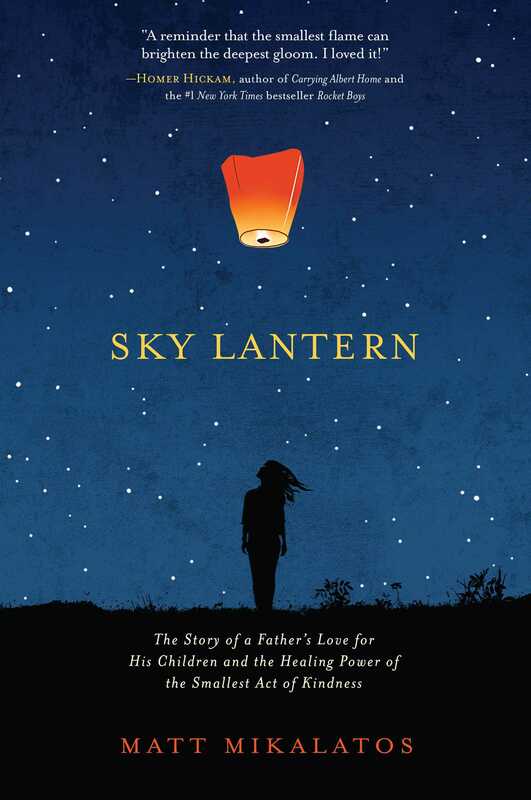 Now a recluse living in Montana, he begins to wonder if the recent rash of child abductions is somehow connected to his mysterious deaths and resurrections. Could it be that there's a purpose to his life, and that he is here for a reason? 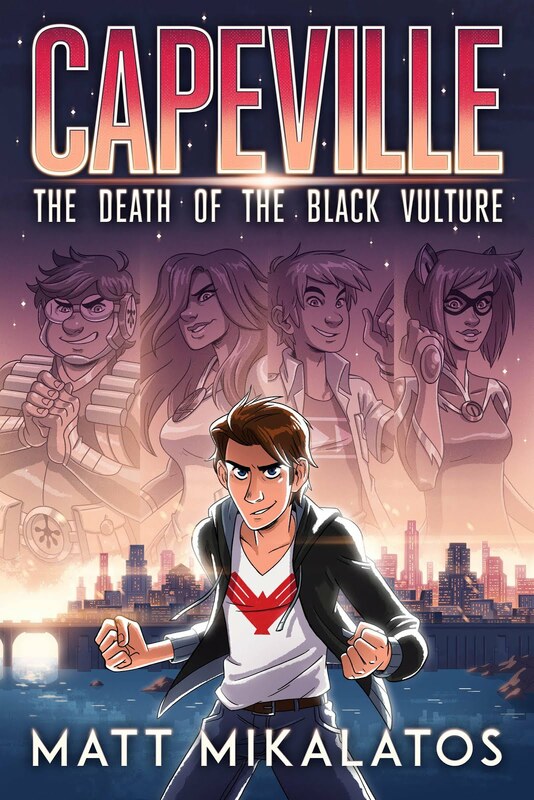 Could Jude be the only one able to stop the creepy bad guy who is preying on young kids? Of course he could! Anyway... I read this book in a day and a half. It is one of those "couldn't put it down" type books. And I have to say that I liked it a lot. In fact, I was majorly creeped out by it, and I enjoyed the death/resurrection question. The spiritual angle is nicely underplayed; you could give this to any of your friends without them feeling preached at. And the action is solid. 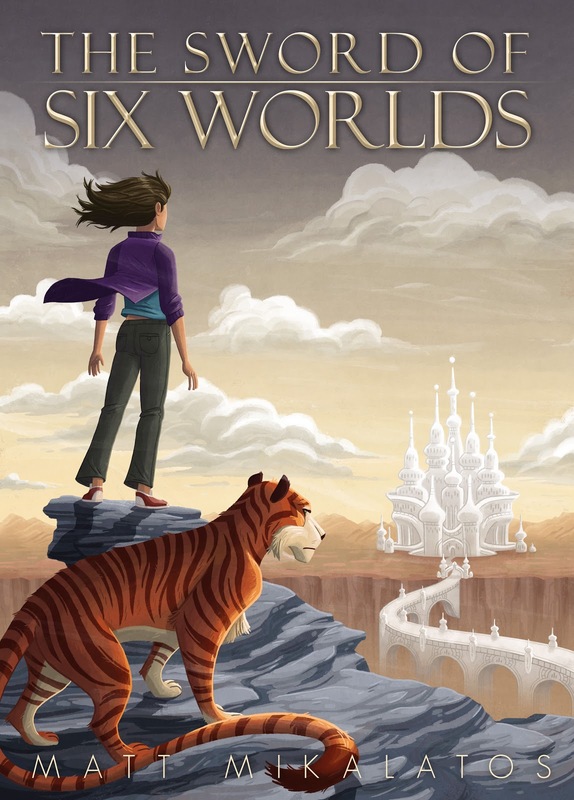 You guys know what a picky jerk I am, so it goes without saying that I didn't like every single thing about the novel. But my complaints were minor. I think there are two facts that most succinctly sum up my feelings about the book. Fact #1: We were staying at a relative's house the night I finished the book (at about 1am, I think... see note about "couldn't put it down" above). My three-year-old had to sleep on a couch in the front room, near the front door. 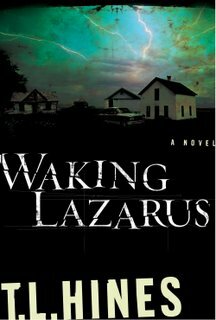 When I finished "Waking Lazarus" I said to myself, "You know, I don't really want to leave my child alone in this room. I will sleep here on the other couch." Books rarely have that effect on me. Fact #2: "Waking Lazarus" is more entertaining than "Superman Returns" and "Pirates 2" combined. You money is better spent on this book than both movies. I know, you can take a date to a movie, but not to a book. But you could always read the book aloud to your date. Awwww, sweet! Why is it that everyone who is a "recluse" moves to Montana. Perhaps you could answer that question for us, O Reclusive Person from Montana.